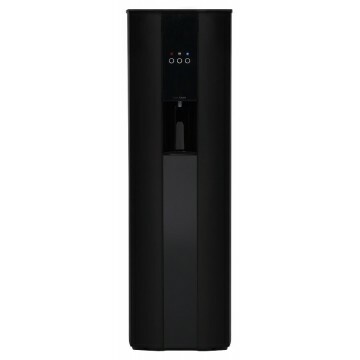 The COOL TOUCH equipment is the best solution at your disposal to provide your home with pure drinking water. COOL TOUCH systems can be connected to a water supply line to protect drinking water with an innovative ozone generator. You can be absolutely sure of the quality, freshness, and safety of your drinking water, which is going to retain all the salts and minerals essential for the human body. Perfect in terms of design, the dainty hi-tech COOL TOUCH equipment is going to become a modern and elegant element of the interior of your home, in addition to the practical benefits it provides. The device is so compact that it would fit even in the smallest flat. COOL TOUCH – innovative, new-generation drinking water equipment. This is the safest, cutting-edge solution for providing offices or industrial premises with clean drinking water. 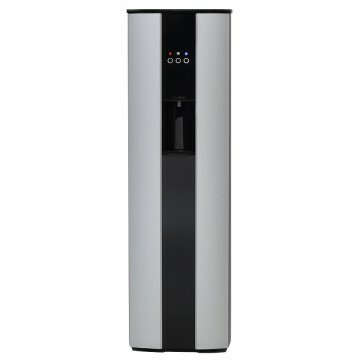 COOL TOUCH offers carbonated (CO2), cooled (10 °С), and hot water (92 °С). COOL TOUCH is compact and convenient, wit.. 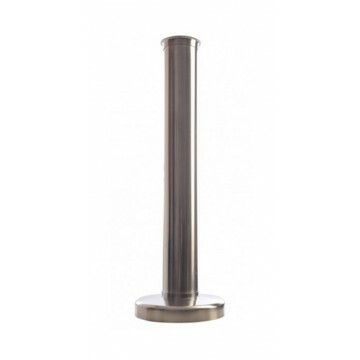 The Soda Maker is intended for the carbonation of natural syrups produced by New Zealand company. The user of a Soda Maker can choose the carbon dioxide concentration – low, medium, or high. 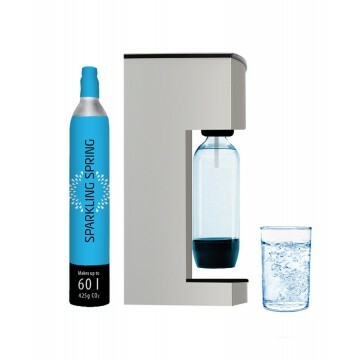 Each Soda Maker kit supplied by SPARKLING SPRING comes with a lightweight aluminium cylinder. The syrup range.. When replacing a bottle, the surface of COOL TOUCH equipment that comes in contact with the bottle must be treated with the sprayer every time. Additionally, the water supply valve must be disinfected every day with a food-friendly sanitary cleaning agent (using the sprayer and antiseptic tissues).T.. 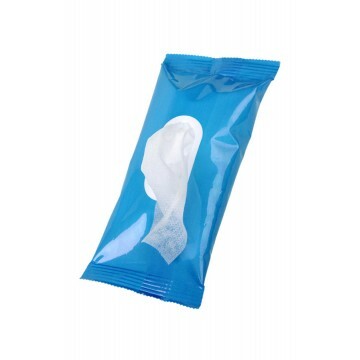 The antiseptic tissues are intended for treating the valve nozzles and the cup holder of the COOL TOUCH equipment, which should be done every day. The external frame of the device should also be cleaned on a daily basis with a health-friendly cleaning agent (using the anti-bacterial sprayer and anti..
Refillable bottles can be filled with water from COOL TOUCH equipment. 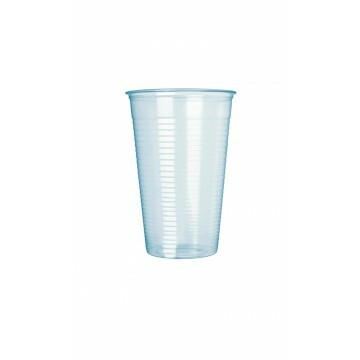 These are convenient to carry around, which allows always having a supply of clean water and using it as necessary. 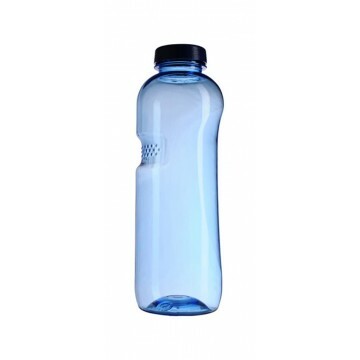 The bottles are easy to wash manually or in a dishwasher. Refillable bottles can hold up to 0.5, 0.75, or 1 litre..
Do you have any questions about our products? Please ask!